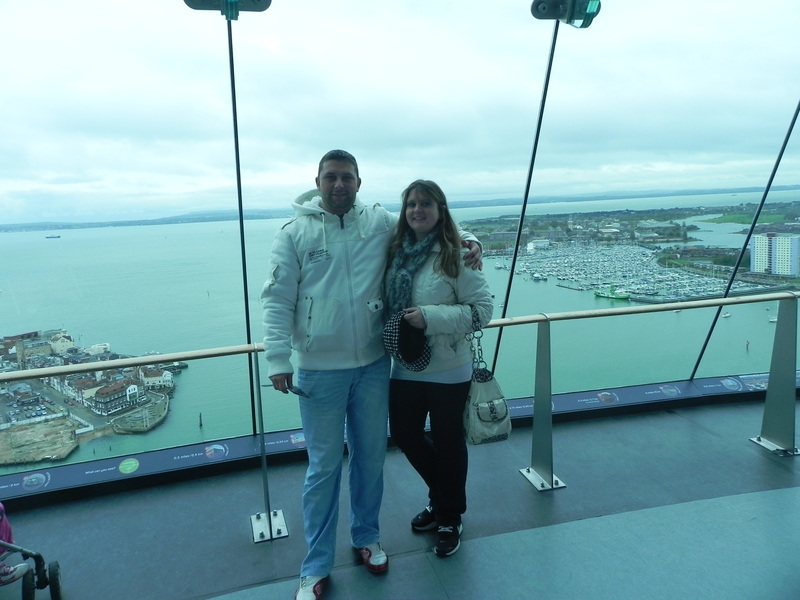 Portsmouth, UK – Vacation With Marie! Portsmouth, UK is the second largest city in the county of Hampshire on the south coast of England. Located mainly on Portsea Island, it is 64 miles south west of London. 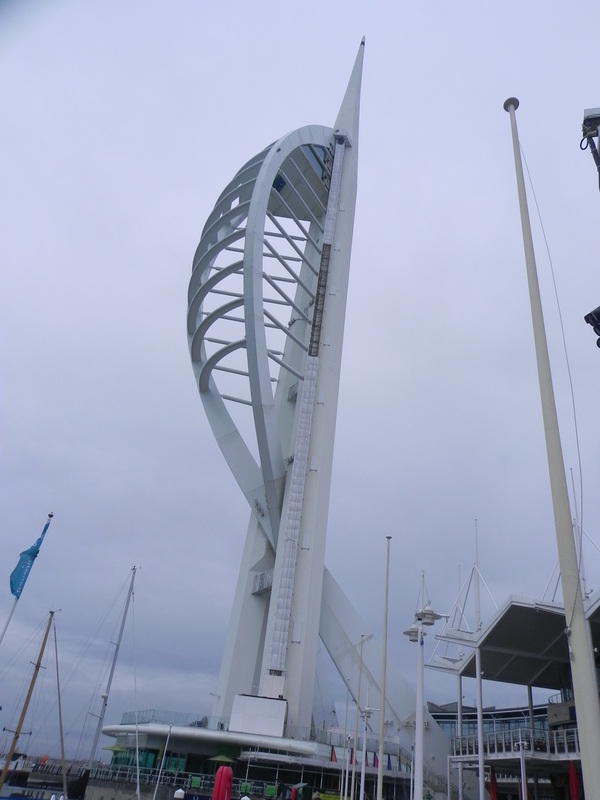 We visited The Spinnaker Tower, which is a 170-metre (560 ft) landmark tower; a centerpiece of the Portsmouth Harbor. 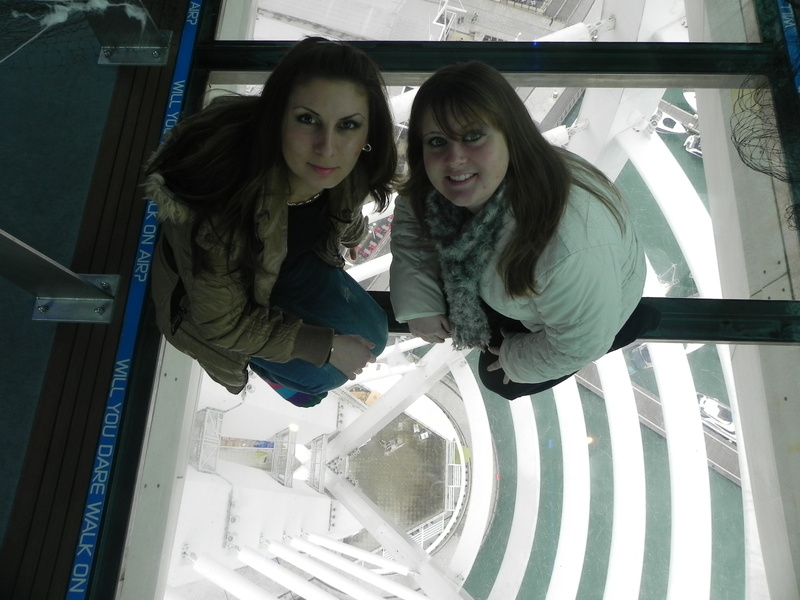 Check our photos below! 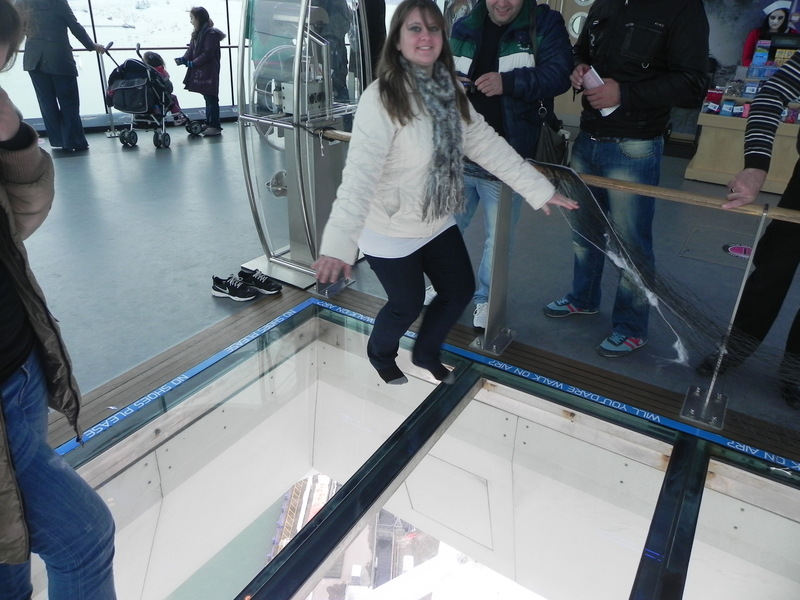 Do you dare to walk on glass way up high in the sky?